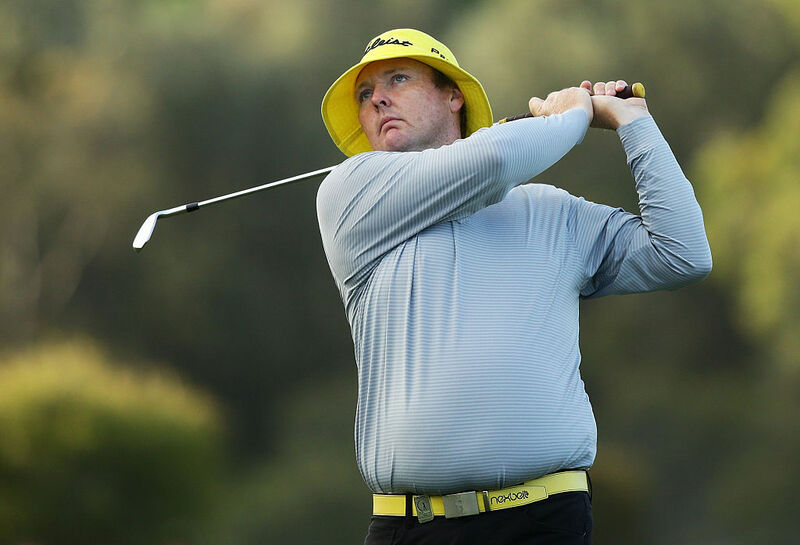 Australian golfer Jarrod Lyle has died after a long battle with cancer. The 36-year-old spent his final days surrounded by loved ones when he decided to go into palliative care after ending treatment for myeloid leukaemia. He is survived by his wife Briony and daughters Lusi (6) and two-year-old Jemma. It was announced last week week that Lyle had chosen not to seek further treatment in his long fight against cancer. A winner of two professional tournaments, Lyle returned to golf in 2013 having beaten cancer a second time before his latest diagnosis. The statement said a an intimate and private family service would be held in the coming days. Lyle, who won twice on the Nationwide Tour in 2008 and who played 121 US PGA Tour tournaments, was first diagnosed with leukemia as a teenager and suffered recurrences of the disease in 2012 and 2017. "It breaks my heart to tell everyone that Jarrod is no longer with us," Ms Lyle said in a statement today. "He passed away peacefully at 8.20pm last night having spent his final week in Torquay among his family and close friends. "Lusi, Jemma and I are filled with grief and now must confront our lives without the greatest husband and father we could ever have wished for. "At the same time, we have been blessed and overwhelmed with the messages and actions of support from around the world and feel comforted that Jarrod was able to happily impact so many people throughout his life. "Our humble thanks to you all."